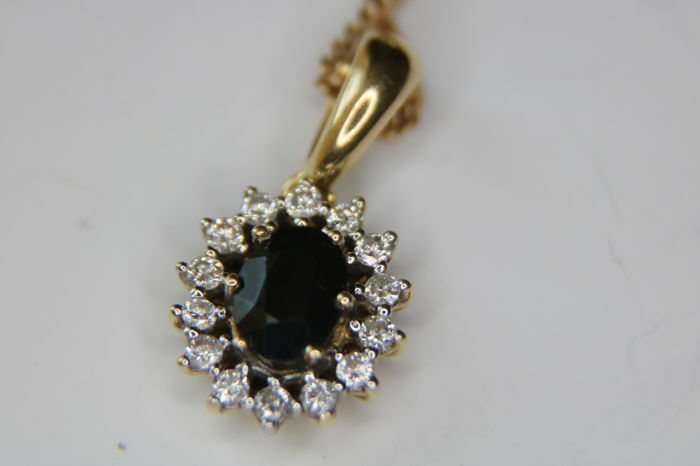 Gemstones are commonly treated to enhance colour or clarity, this has not been researched for this specific item. 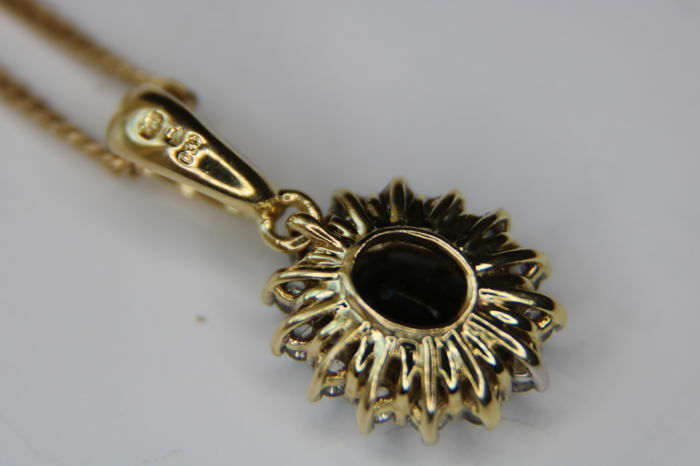 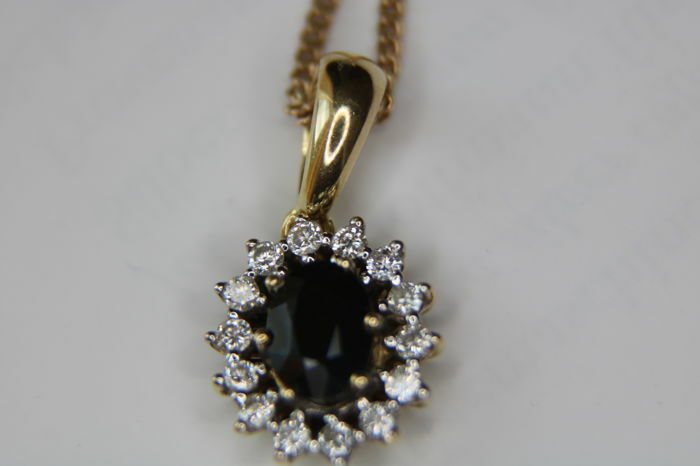 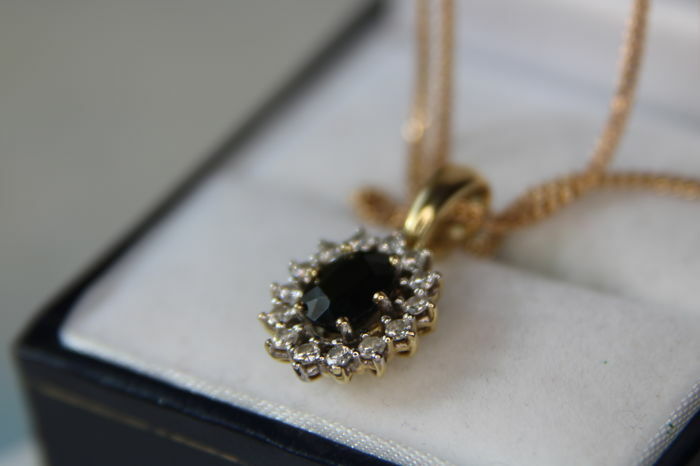 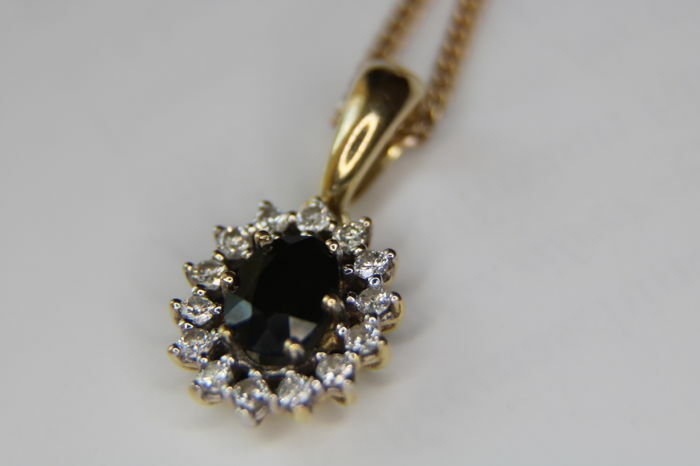 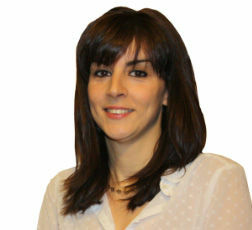 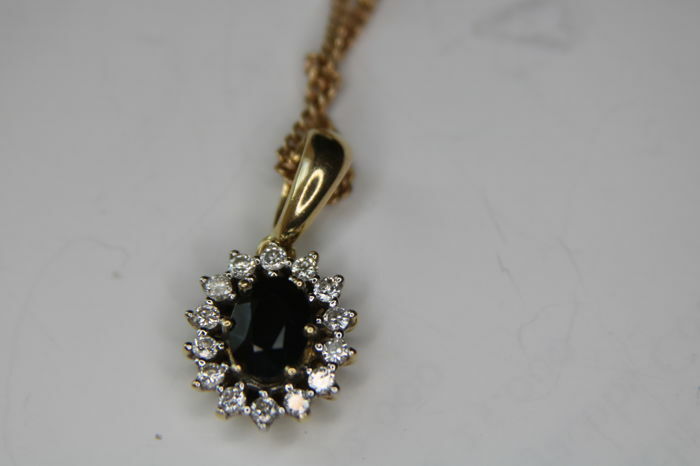 Gold: 585 hallmarked brand signs "EKN"
Sent as an insured and registered package in a jewellery gift box. 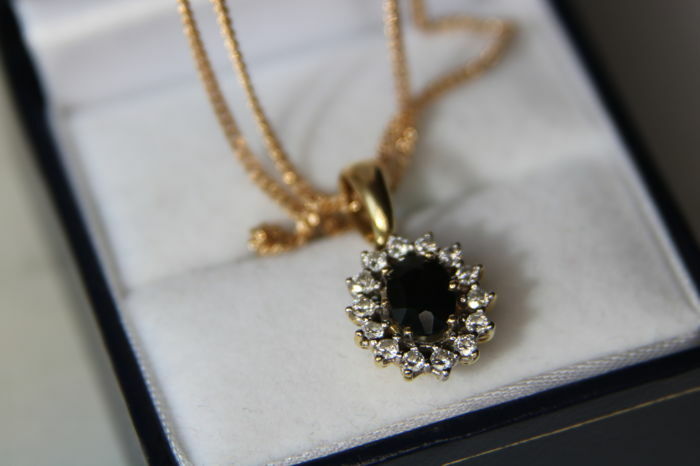 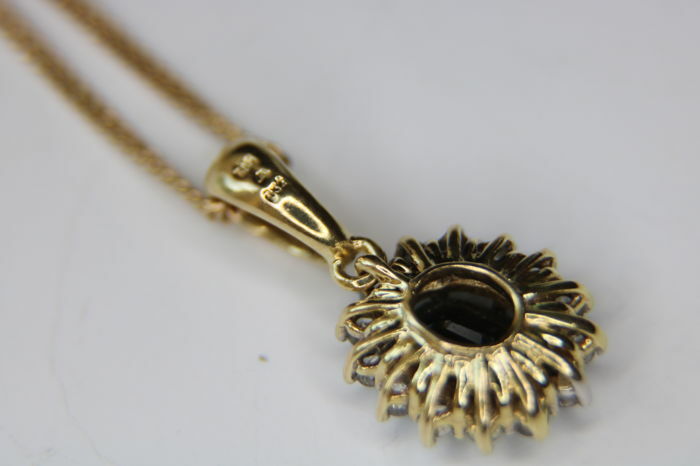 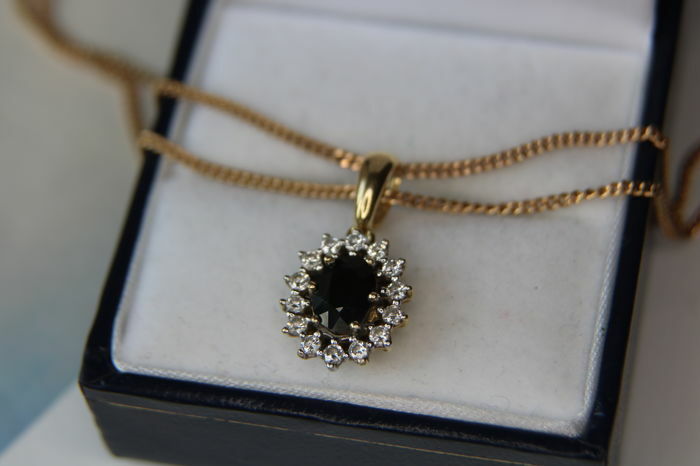 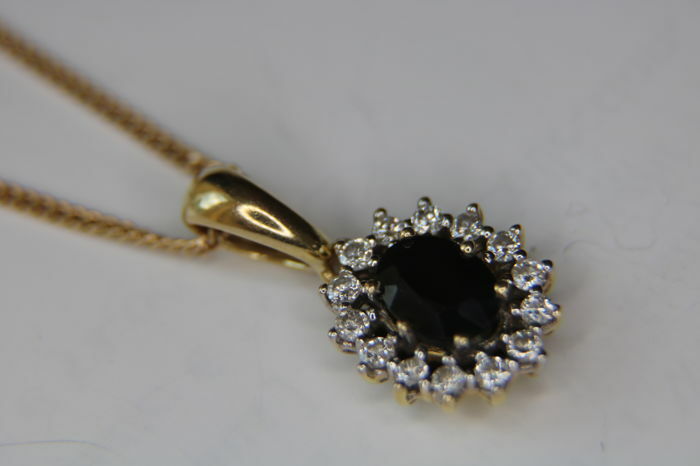 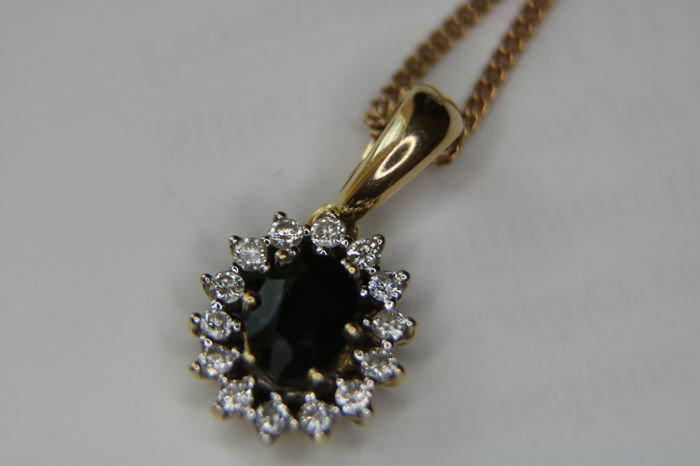 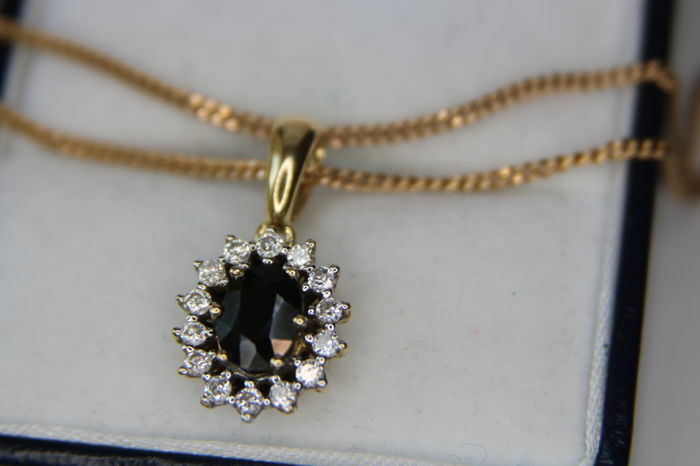 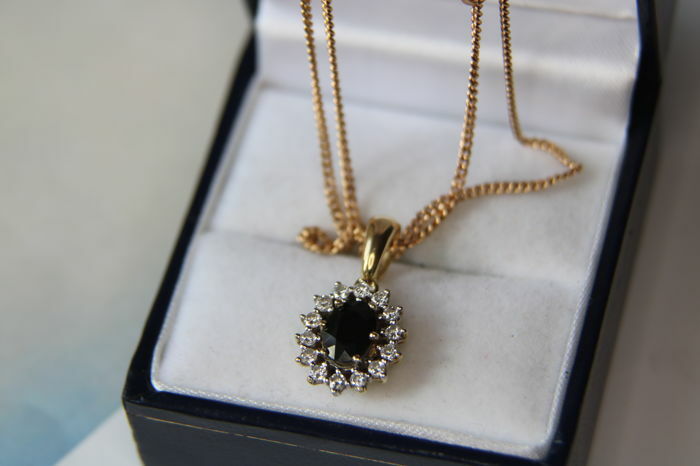 Sent as an insured international registered mail and proof of delivery in jewellery gift box.